Didn't make it to IBC in Amsterdam this year? Don't worry, we're going to share with you some DRM related news released during this year's show. 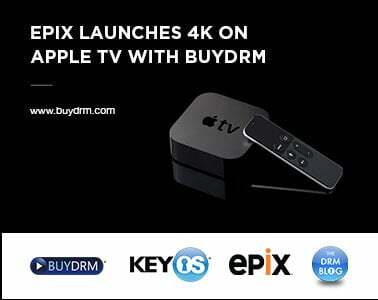 First up, BuyDRM announced the KeyOS Widevine Everywhere Program at the Google Theatre in the Content Everywhere Hall on Sept. 16th. BuyDRM CEO & Founder Christopher Levy presented the http://widevineeverywhere.com/ site showing off the KeyOS-Native Widevine Platform where users can package their content with Widevine using the KeyOS MultiPack Server, KeyOS CloudPack Service or the KeyOS Encryption Key API which is integrated with over 75 encoders, servers and players. As a certified Widevine implementation partner, BuyDRM's Widevine platform conforms with all Widevine standards and is now a Widevine Everywhere platform. 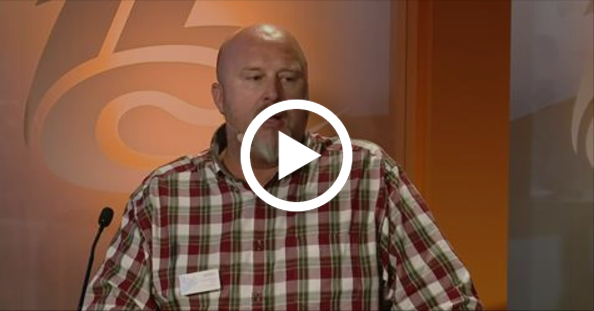 Another presentation that took place during IBC was in the Content Everywhere Hub which was filmed by IBC and is now available for viewing on their website here. 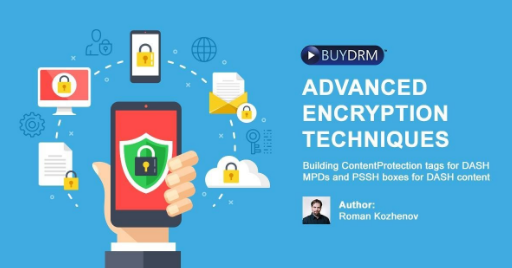 This presentation discusses the recent history of DRM for media, it’s perceived failures and success and it’s rise to a now mandatory technology for premium online video content. "The Death of DRM and More Fake News"
Offering PlayReady, Widevine, and FairPlay, we can help you deliver protected content to any device in any situation whether online or offline or both. Established in 2001, we are a market-leading Multi-DRM service provider. Over the last fifteen years we have seen drastic changes in the content protection arena as a variety of new technologies have entered the marketplace. 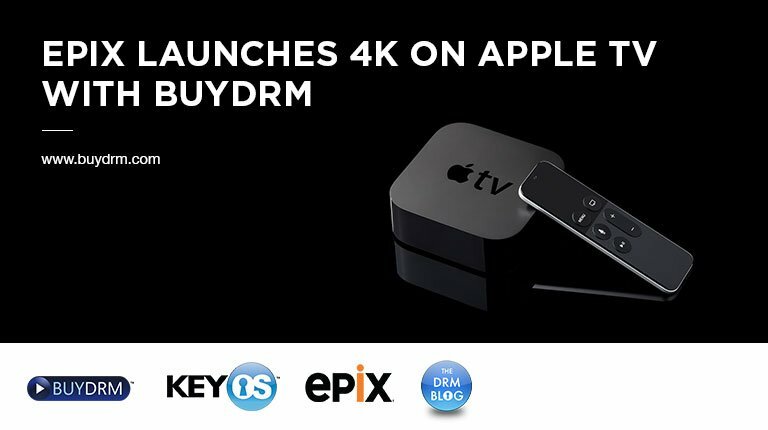 Through our pioneering efforts in this field and decades of experience in digital media, we have your bases covered with the KeyOS Multi-DRM Platform supporting PlayReady, Widevine, and FairPlay DRMs. KeyOS supports all of the popular consumer platforms and business models. If you are either just beginning your search or are a seasoned streaming media pro, we think our team can help you. Contact us to learn more about our solution. We would be happy to setup a call to evaluate your scenario and find out how we can help you. Our consultations are always free. Our KeyOS platform powers the biggest names in media across the globe and we are eager to assist you as well.